Rep. Thomas Loertscher, R – Iona, said the bill was not about legalizing drug use but about easing children’s suffering. “This is whether we want to measure what we do here with compassion, or whether we do what we do out of fear,” Loertscher said. The bill now heads to Governor C.L. "Butch" Otter where he can sign, veto, or allow the bill to become law without signing. The governor has not said if he would veto the bill, but his chief drug policy advisor has been the main opponent throughout the legislative process. A pro-cannabis group has filed paperwork with the Idaho Secretary of State’s office to begin gathering signatures for a medical marijuana legalization initiative. The group New Approach Idaho was founded a few months ago. Its members hope Idaho voters will be able to decide on pot legalization in 2016. New Approach Idaho president William Esbensen says the initiative has three parts. 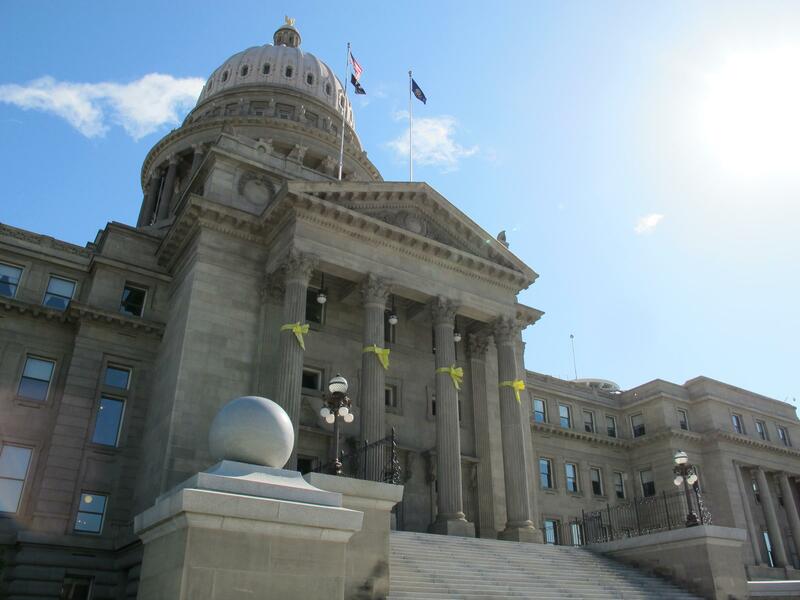 Idaho lawmakers will introduce a bill Wednesday that will allow people to use some oils extracted from cannabis plants. Idaho currently does not allow any form of medical marijuana. But other states without medical pot have passed exemptions similar to this new bill. Its aim is to allow people with epilepsy to use the extract. Certain strains of cannabis have shown great promise in reducing seizures in children with severe epilepsy. Legalizing marijuana in Idaho has been a complete no-go, even as its neighbors have started licensing pot dispensaries and retail shops. But now Republican leaders in Idaho say they're willing to consider a very narrow version of a medical marijuana law. Idaho Speaker of the House Scott Bedke said this year lawmakers may explore legalizing a cannabis extract. It’s been found to help some patients with a rare and severe form of epilepsy.